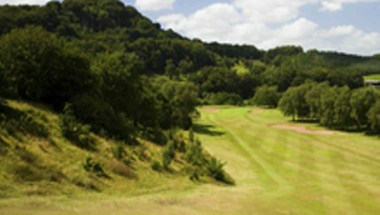 The Golf Club is located in Pleasington village, just off the A674 which runs west of Blackburn. 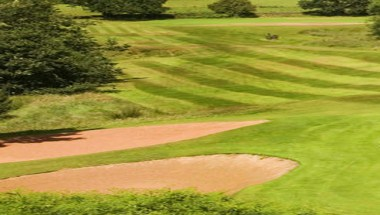 Set in 142 acres of rolling wooded countryside and with many holes in individual valleys, this most picturesque of courses offers a tough challenge of golf. We have a fantastic room available for hire, which can be used to host weddings, private parties, corporate events and social functions.